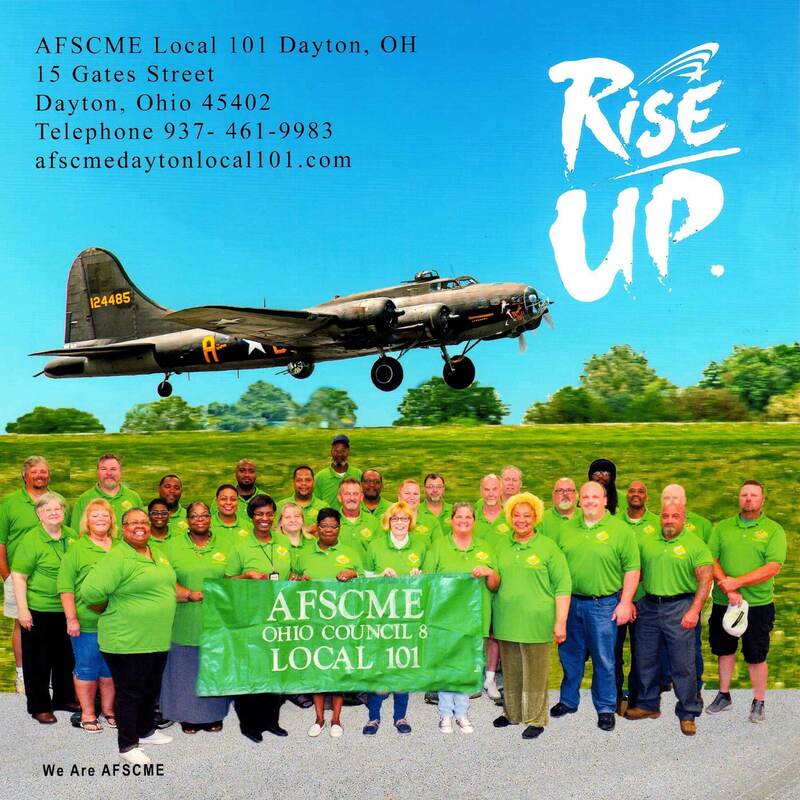 AFSCME is the nation’s largest and fastest growing public services employee’s union with more than 1.6 million working and retired members. AFSCME’s members provide the vital services that make America happen. We are nurses, corrections officers, child care providers, EMTs, sanitation workers and more. With members in hundreds of different occupations, AFSCME advocates for fairness in the workplace, excellence in public services and prosperity and opportunity for all working families.